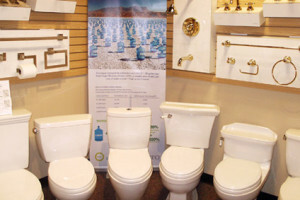 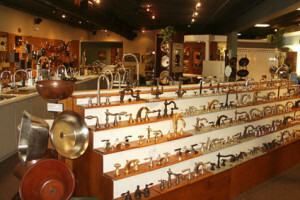 The Plumbing Place has an inventory of the most unique, artistic and beautifully-appointed fixtures, fittings and hardware in the worldwide plumbing industry. 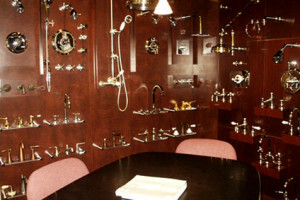 Our interactive, 6,000-square-foot designer showroom showcases the most extensive and up-to-date collection of bath and kitchen fixtures giving customers an opportunity to see and experience products. 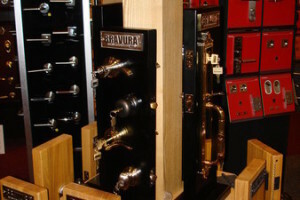 A team of competent and friendly staff shares more than 130 years of experience, trend and product knowledge. 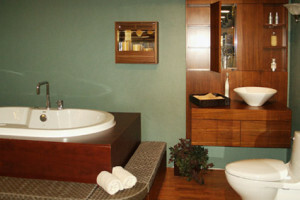 Whether the look you want is contemporary or classic, they stand ready to assist with all facets of your next home project. 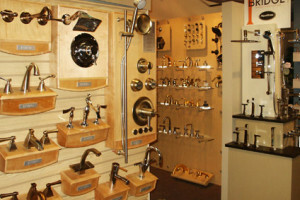 Following a complete showroom remodel The Plumbing Place has added an exclusive Architectural Hardware Division to it's already extensive inventory of plumbing fixtures. 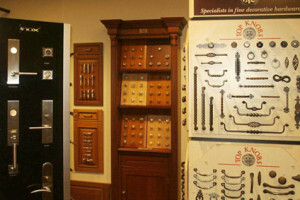 Smittys Architectural Hardware showcases a variety of quality Door and Cabinet Hardware for the discriminating customer who seeks something ' a little different' and at very competitive pricing. 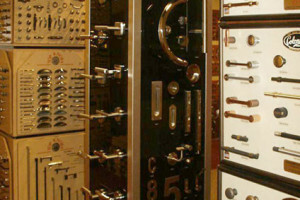 The product range focuses on bronze and stainless steel hardware that weathers well in our coastal climate.